Strong emphasis on creating above average and elite athletes who aspire to play in high school and beyond. Exposes our athletes to more rigorous and intense basketball coaching, training and development. 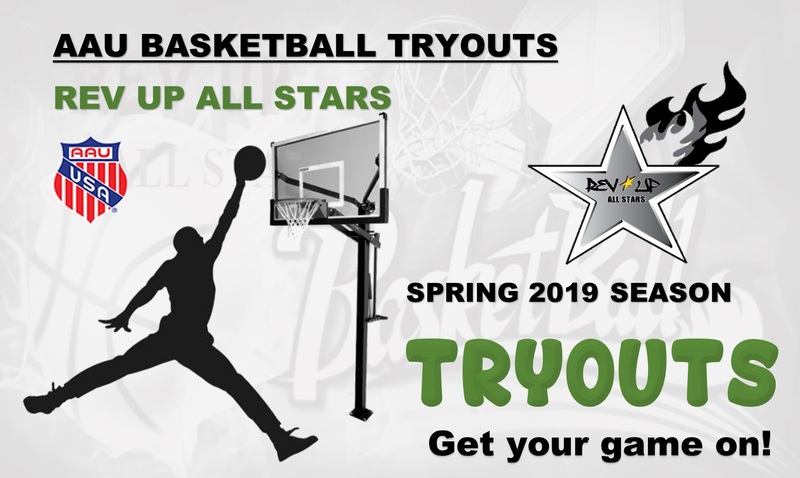 Focus is on developing their competitive basketball talents and getting players exposure on the local and national levels.